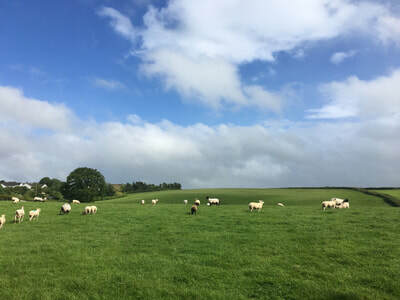 "A beautiful environment to reconnect and start a fulfilling journey." 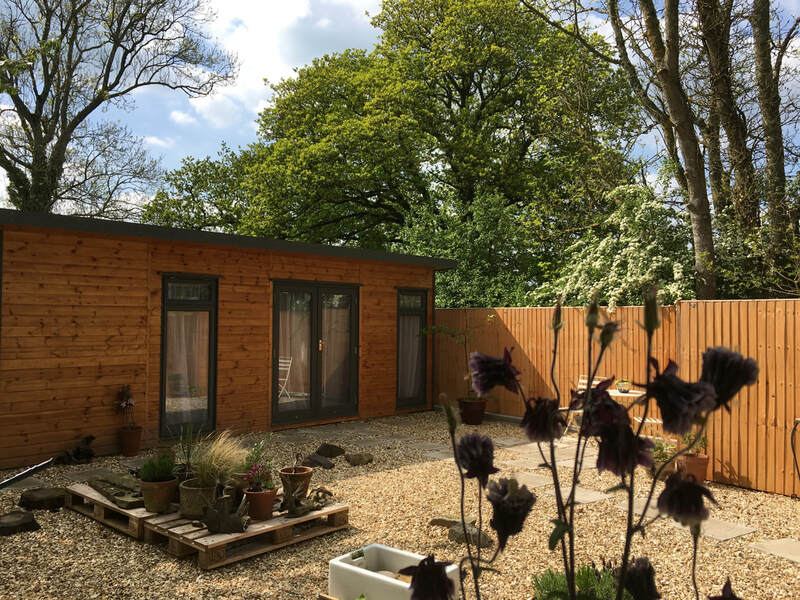 Our own purpose-built Studio and garden courtyard offer a peaceful space nestled in the beautiful Devon countryside, just minutes from the A30. Sessions available here include Reiki, Intuitive Healing, Sound Healing, Crystal Therapy, Reiki massage and more. 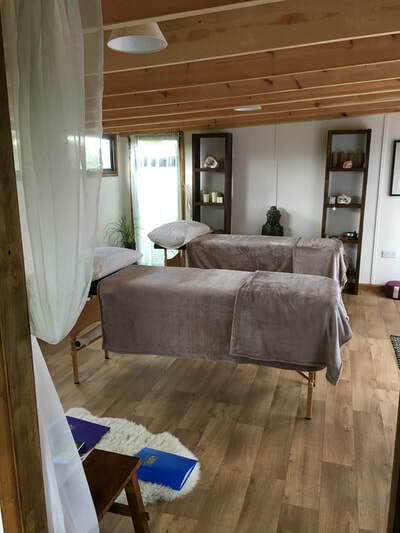 Devon School of Reiki offers clinics , training and Reiki shares on selected days at this holistic healthcare centre in the heart of Exeter. 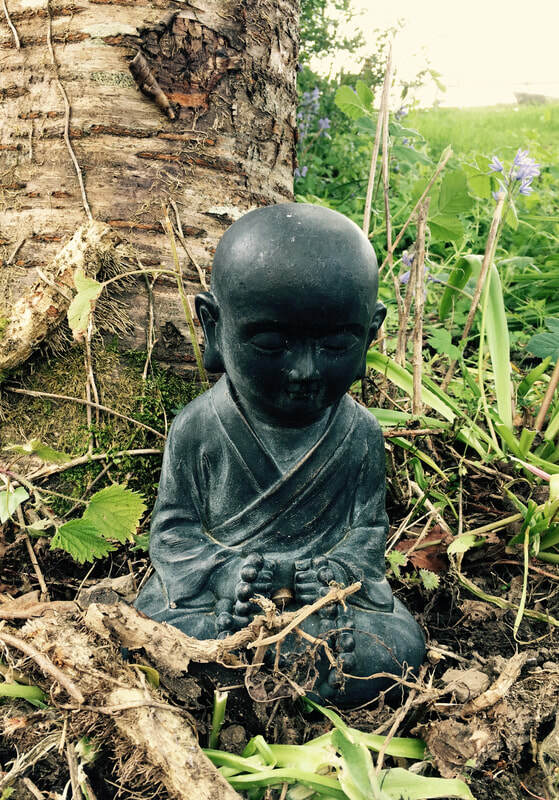 We offer Reiki sessions, training and student Reiki shares in Stoke, Plymouth with Reiki Master Teacher Céline Descombe. See upcoming training dates in Plymouth. Devon School of Reiki offers Reiki sessions and training at The Rose and Crown Clinic in South Molton, with Reiki Master Practitioner Julie Whitmore.